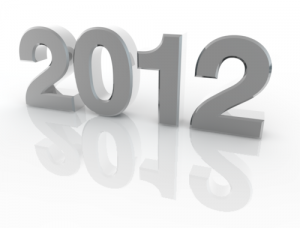 2012 is here! 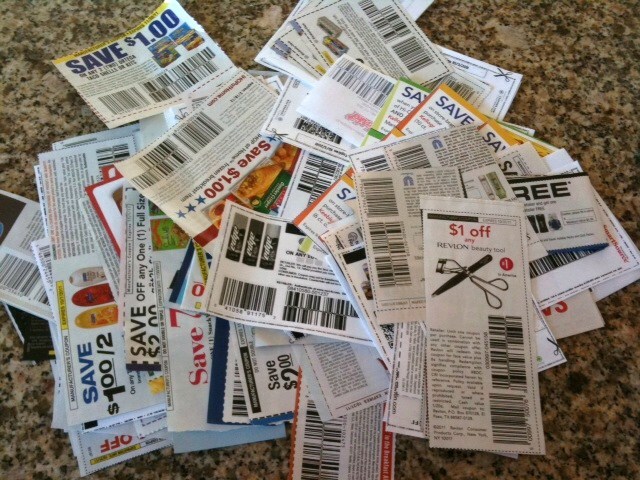 I am excited to bring you the best coupons & deals all year long! 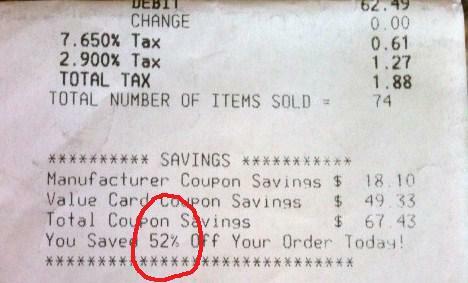 My goal is to help you save money on groceries, restaurants, apparel, movies, and the other items you purchase every day. Or learn 49 Random Facts about Me (Eve Roberts), the blogger here at CouponFocused.com.